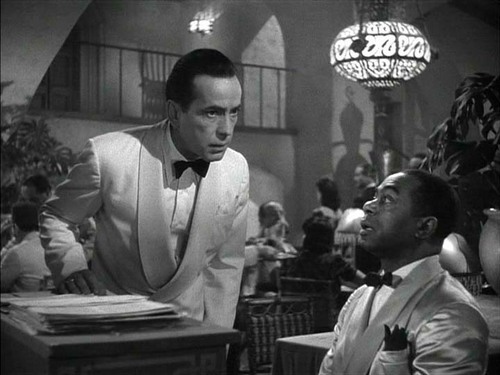 Sam, I thought I told bạn never to play . . .. . HD Wallpaper and background images in the Casablanca club tagged: casablanca humphrey bogart rick 1942 movie.